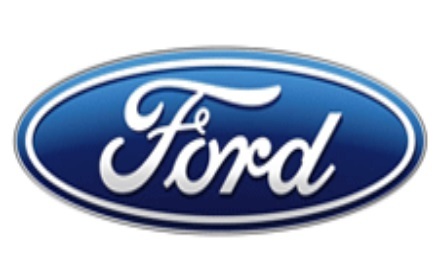 Ford: Focus, C-MAX, Escape, Fiesta, Galaxy, Mondeo, Explorer, Transit, Fusion, Kuga, S-max, KA, Ranger, Taurus, Scorpio, Maverick, F-series, Edge, Econoline, Contour. 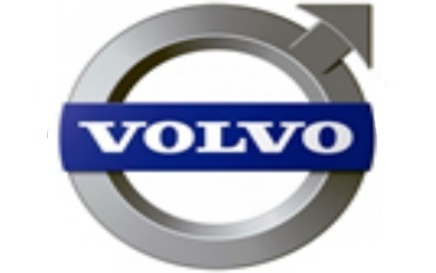 Volvo: 850, 960, 970, S30/V30/C30, S40/V40/C40, XC90, S50/V50/C50, S60/V60/C60, S70/V70/C70, S80/V80/C80, XC60, XC70. 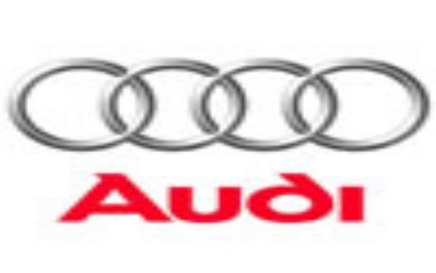 Audi: A1, A2, A3, A4, A5, A6, A7, A8, S3, S4, S6, S8, Q3, Q5, Q7, R8, TT. 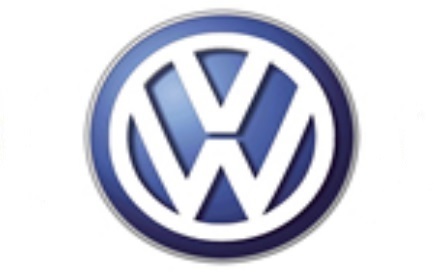 Volkswagen: Golf, Polo, Jetta, Touareg, Passat, Bora, Beetle, Crafter, Eos, Phaeton, Tiguan, Touran, Up, CC, Transporter. 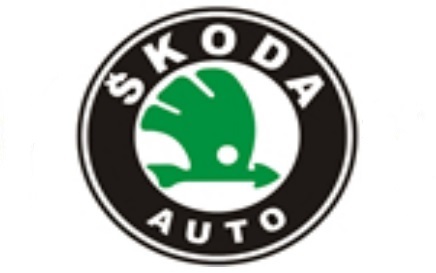 Skoda: Fabia, Felicia, Octavia, Roomster, Superb, Yeti. 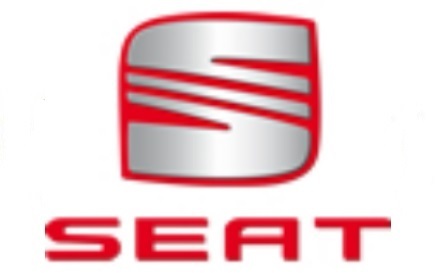 Seat: Ibiza, Exeo, Altea, Cordoba, Arosa, Alhambra, Toledo, Leon. 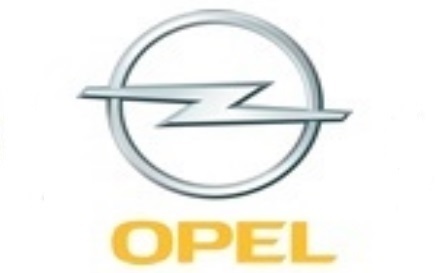 Opel:	Astra, Corsa, Vectra, Zafira, Omega, Insignia, Antara, Meriva, Frontera, Combo, Tigra, Agila, Mokka, Monterey, Kadett, Sintra, Vita, Signum, Calibra, Cascada. 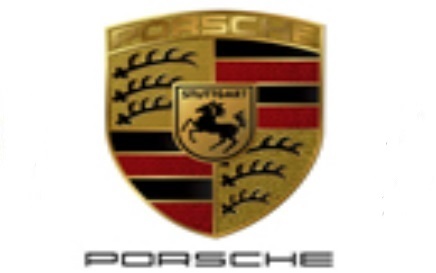 Porsche: 911, Boxster, Cayenne, Cayman, Panamera, Carrera GT. 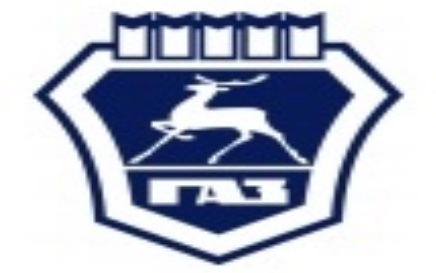 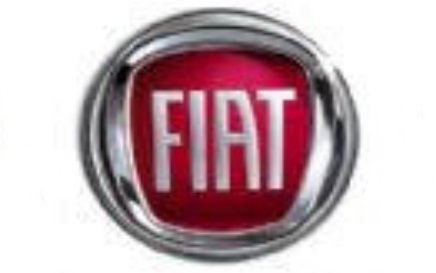 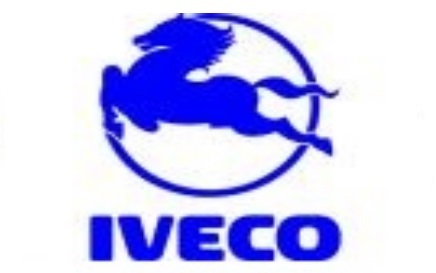 Fiat: Albea, 500, Bravo, Doblo, Linea, Marea, Palio, Panda, Punto, Stilo, Ducato, Croma. 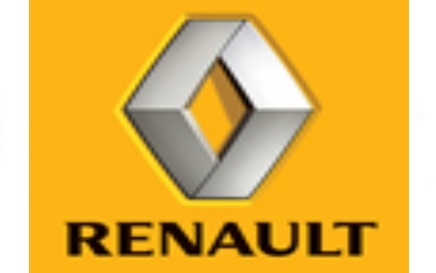 Renault: Clio, Duster, Espace, Modus, Fluence, Kangoo, Symbol, Koleos, Kuga, Laguna, Logan, Megane, Scenic, Sandero, Twingo, Latitude, Safrane, Vel Satis. 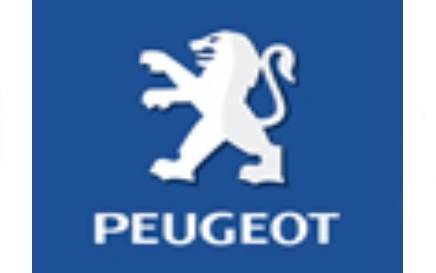 Peugeot: 1007, 106, 107, 206, 207, 3008, 605, 208, 301, 306, 307, 308, 4007, 807, 406, 407, 408, 5008, 508, 607, Partner. 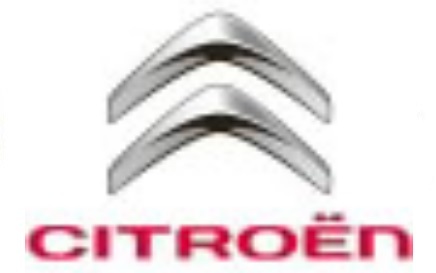 Citroen: C1, C2, C3, C4, C5, C-Crosser, C-Elysee, Berlingo, DS3, DS4, DS5, Xsara. 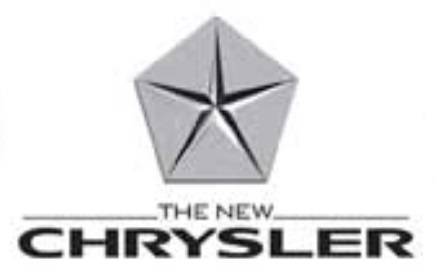 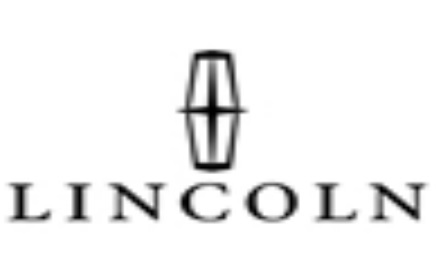 Chrysler: 300C, 300M, Concorde, LHS, Crossfire, Neon, Pacifica, PT Cruiser, Sebring, Voyager, Stratus, Town. 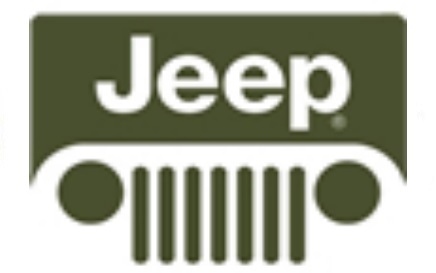 Jeep: Jeep Cherokee, Commander, Compass, Grand Cherokee, Grand Wagoneer, Liberty, Patriot, Wrangler. 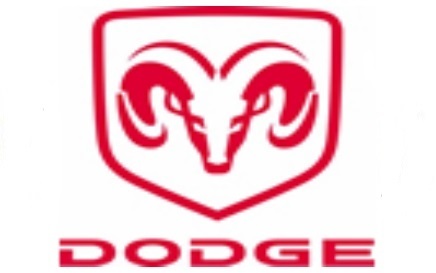 Dodge: Caliber, Caravan, Challenger, Durango, Viper, Intrepid, Journey, Neon, Nitro, Ram, Stratus, Charger. 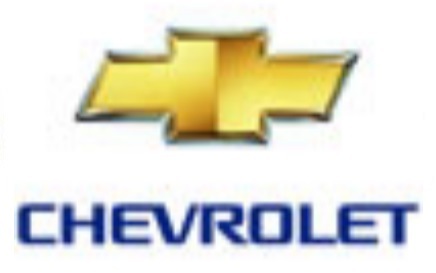 Chevrolet: Aveo, Blazer, Camaro, Captiva, Cobalt, Cruze, Tahoe, Epica, Equinox, Lacetti, Evanda, Rezzo, Spark, Niva, Astro, Avalanche, Caprice, Cavalier, Express, Malibu, Matiz, Suburban, Tracker, Viva, Trailblazer, Lumina. 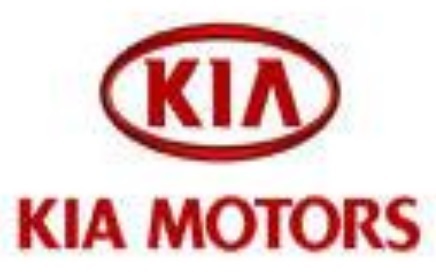 Kia: Carens, Carnival, Cee'd, Cerato (Forte), Magentis, Mohave (Borrego), Spectra, Optima, Picanto (Morning), Quoris, Rio (Pride), Sorento, Soul, Sportage, Venga, Shuma, Sephia, Pride, Joice, Clarus, Cadenza (K7), Avella. 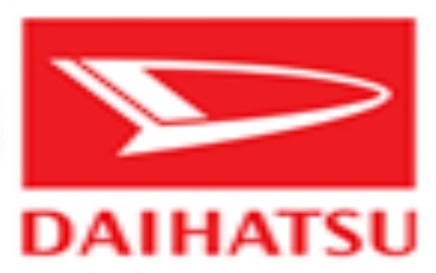 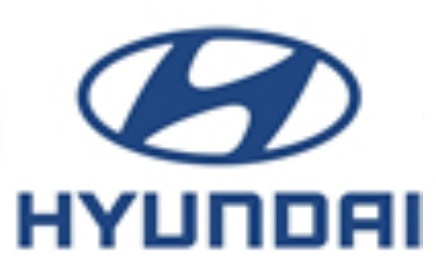 Hyundai: Accent, Avante, Coupe, Elantra, Equus, Genesis, Getz, Grandeur (Azera), i10, i20, i30, i40, ix20, ix35, ix55, Lantra, Matrix, NF, Santa FE, Solaris, Sonata, Clarus, Starex, H-1, Terracan, Tiburon, Trajet, Tucson, Veloster, Veracruz (ix55), Verna, XG. 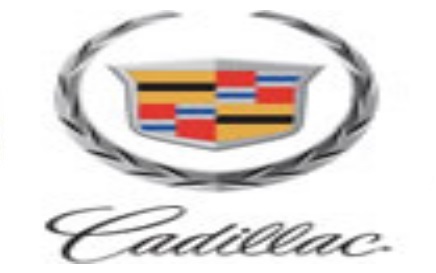 Cadillac: ATS, BLS, CTS, De Ville, Eldorado, SRX, Escalade, Seville, Fleetwood. 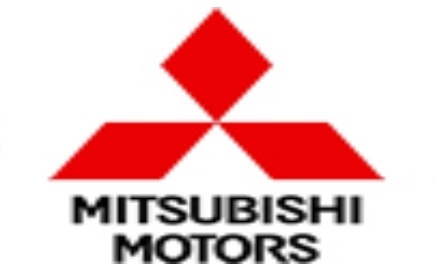 Mitsubishi:	ASX, Carisma, Chariot, Colt, Eclipse, Endeavor, Pajero, Galant, Grandis, L 200, Lancer, Montero, Outlander, Space Star, Airtrek, Delica, Dingo, Mirage, RVR, Sigma, Space Wagon. 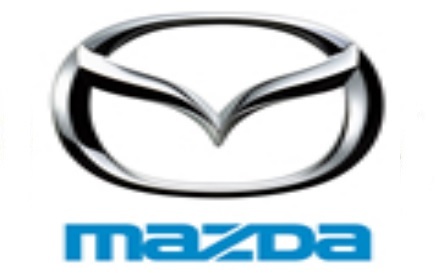 Mazda: 323, 626, Atenza, Axela, B-series, Bongo, BT-50, Capella, CX-5, CX-7, CX-9, Demio, Familia, Mazda 2, Mazda 3, Mazda 5, Millenia, MPV, Mx-3, Mx-5, Mx-6, Mаzda 6, Premacy, Protege, Rх-7, Rx-8, Tribute, Xedos 6, Xedos 9. 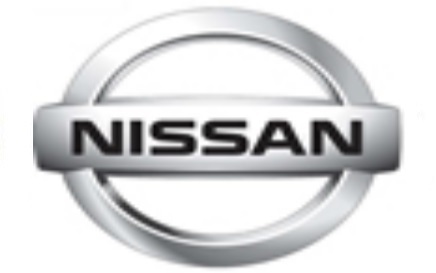 Nissan: 350Z, Almera, Bluebird, Armada, Avenir, Cefiro, Cube, Juke, Maxima, Micra, Murano, Navara, Note, NP 300 Pick up, Pathfinder, Patrol, Presage, Primera, Qashqai, Serena, Skyline, Teana, Sunny, Tiida, Terrano, Wingroad, X-Trail, Titan. 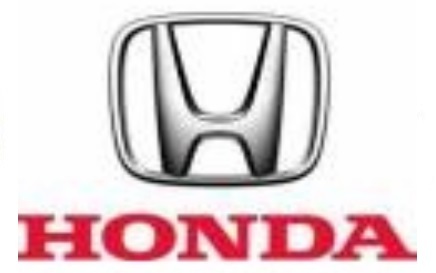 Honda: Accord, Airwave, Capa, City, Civic, Concerto, CR-V, Crosstour, Element, Fit, FR-V, HR-V, Insight, Inspire, Integra, Jazz, Legend, Mobilio, Odyssey, Partner, Pilot, Prelude, Ridgeline, Shuttle, Stepwgn, Stream, Torneo, Vigor. 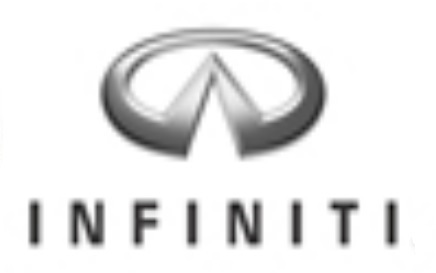 Infiniti EX, FX, G, I, JX, M, Q, QX. 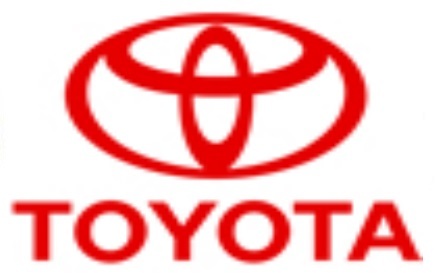 Toyota 4runner, Auris, Avensis, Camry, Corolla, Highlander, Land Cruiser, Prius, RAV 4, Tundra, Venza, Yaris, Crown, Verso, Caldina, Carina, Celica, Chaser, Corona, Estima, Harrier, Hilux, Mark, Shuttle, Matrix, Sequoia, Sienna, Sprinter. 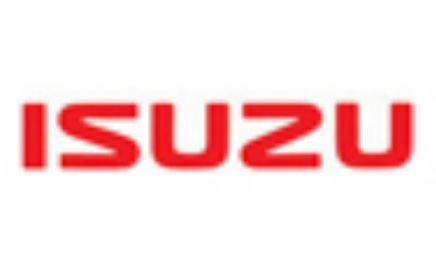 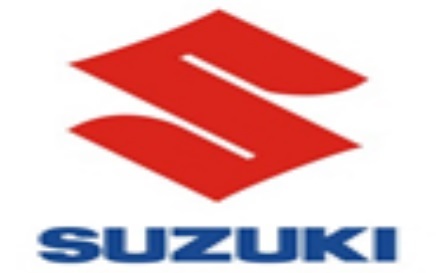 Suzuki Alto, Baleno, Escudo, Grand Vitara, Jimny, Liana, SX4, Vitara, RAV 4, Ignis, Splash, Vitara, Swift, Kizashi. 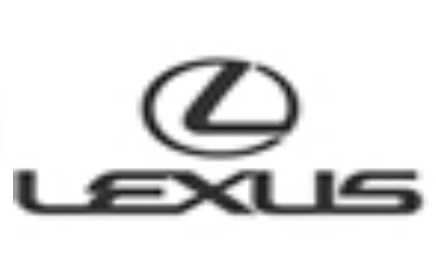 lexus ES, GS, GX, IS, LS, LX, RX, SC. 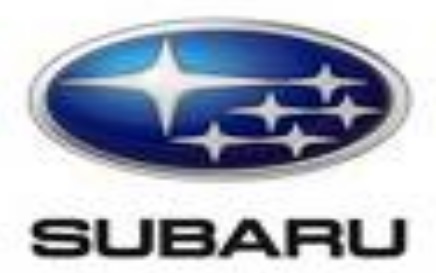 Subaru Forester, Impreza, Legacy, Tribeca, Justy, Outback. 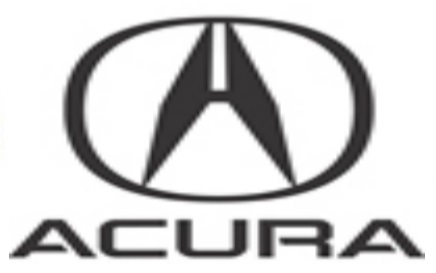 Acura CL, EL, ILX, Integra, Legend, MDX, RDX, RL, RSX, SLX, TL, TSX, ZDX. 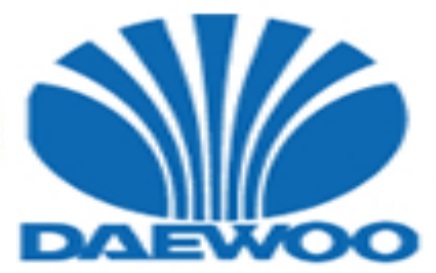 Daewoo Espero, Lacetti, Lanos, Leganza, Matiz, Nexia, Nubira, Rezzo, Magnus, Kalos, Winstorm, Tico, Evanda. 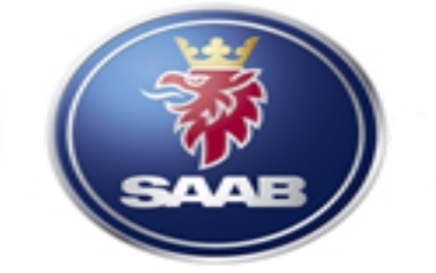 Saab 900, 9-5, 9-7, 9000, 9-3. 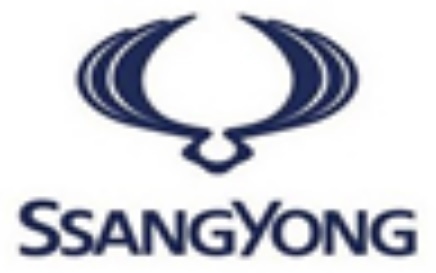 SsangYong Actyon, Korando, Kyron, Musso, Rexton, Rodius, Stavic, Family, Chairman. 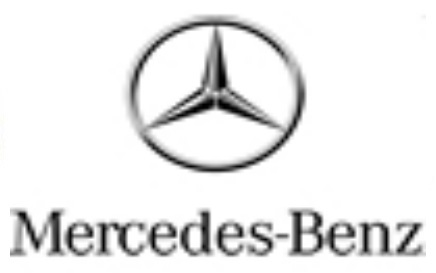 Mercedes A-klasse, B-klasse, C-klasse, CL-Klasse, CLK-klasse, S-klasse, V-klasse, Sprinter, E-klasse, G-Klasse, GL-klasse, GL-klasse, M-klasse, SL-klasse, R-klasse, Viano, Sprinter. 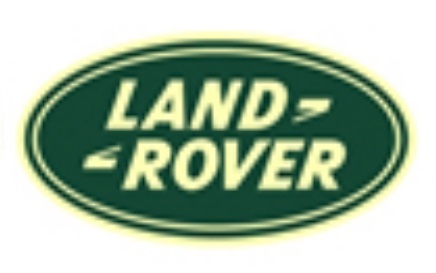 Landrover Defender, Discovery, Discovery Sport, Freelander, Range Rover, Range Rover Sport, Range Rover Evoque. 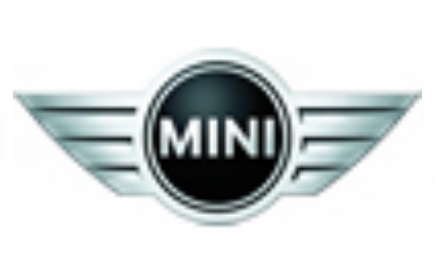 Mini_Cooper Cabrio, Clubvan, Coupe, Paceman, Clubman, Countryman, Hatch, Roadster. 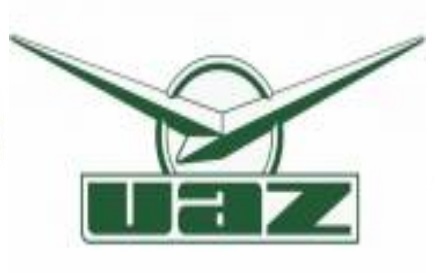 Isuzu Trooper, Axiom, NQR, NKR. 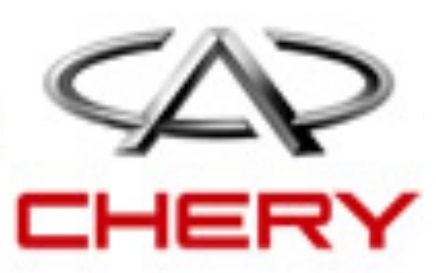 Chery Amulet, Arrizo, Bonus, Kimo, Tiggo, Very, Fora, IndiS, M11, QQ. 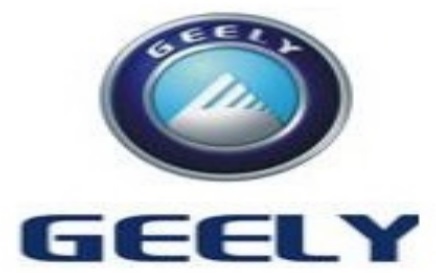 Geely Geely CK (Otaka), Emgrand EC7, Emgrand X7, FC (Vision), MK Cross, MK. 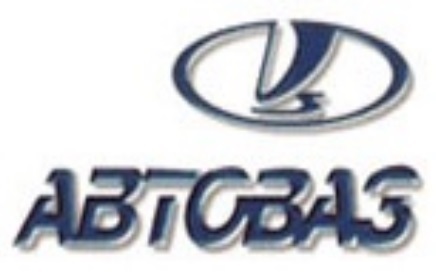 ВАЗ 2110, 2111, 2112, 2113, 2114, 2115, 2120, 2121, 2123, Granta (гранда), Kalina (калина), Largus (ларгус), Priora (приора), 1111, Vesta (веста). 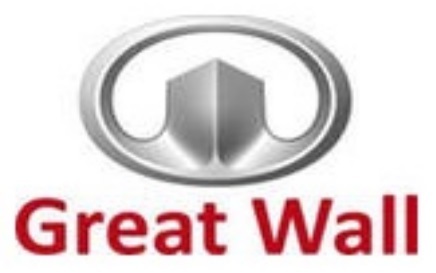 Great_Wall Hover H3, Hover H6, Hover H5, Hover M2, Hover M4, Wingle, Coolbear, Cowry (V80), Deer, Florid, Peri, Safe.